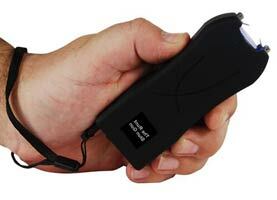 STUN GUN VOLTAGE CAN BE CONFUSING! 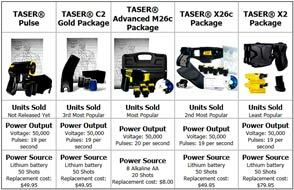 Even though some of our more powerful units discharge as much as 20 million volts, their stopping power is no more effective than our 950,000 volt stun guns, due to the fact that amperage output is lower on the higher voltage stun guns. 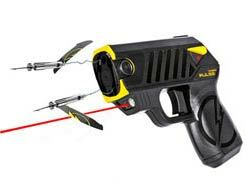 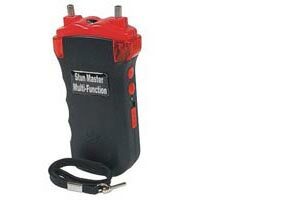 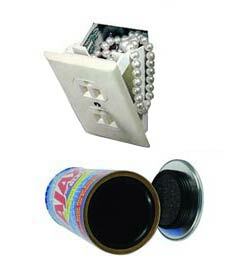 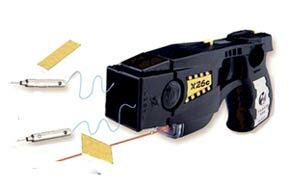 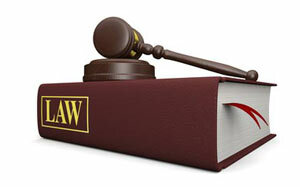 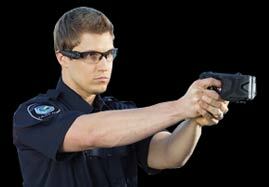 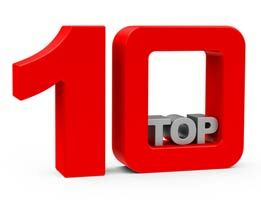 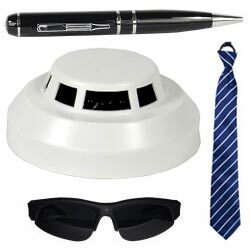 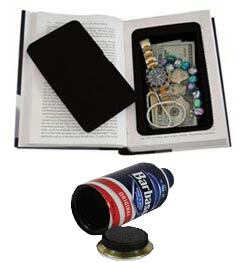 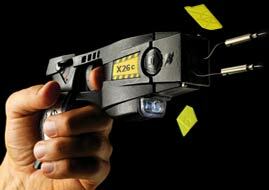 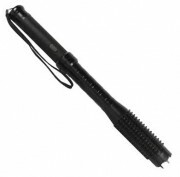 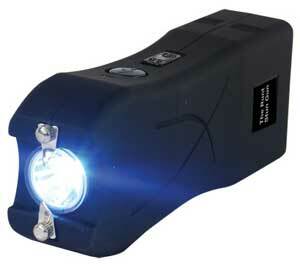 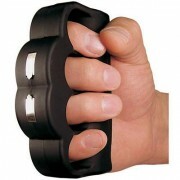 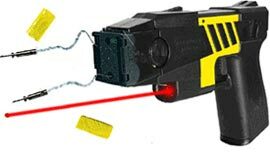 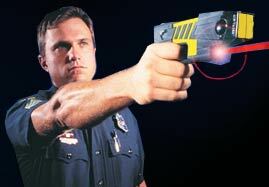 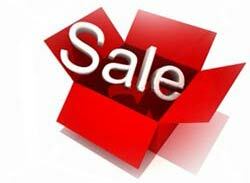 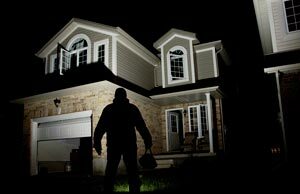 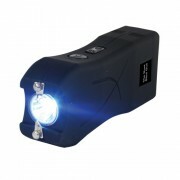 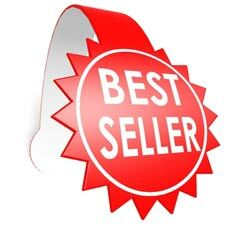 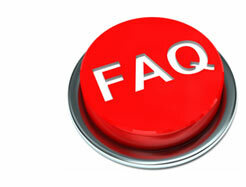 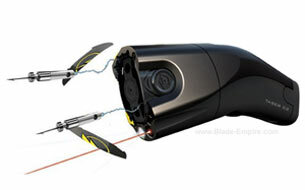 Click here for more information about stun guns. 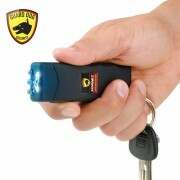 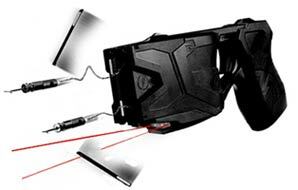 We combined all of our most powerful stun guns that offer about the same stopping power below.